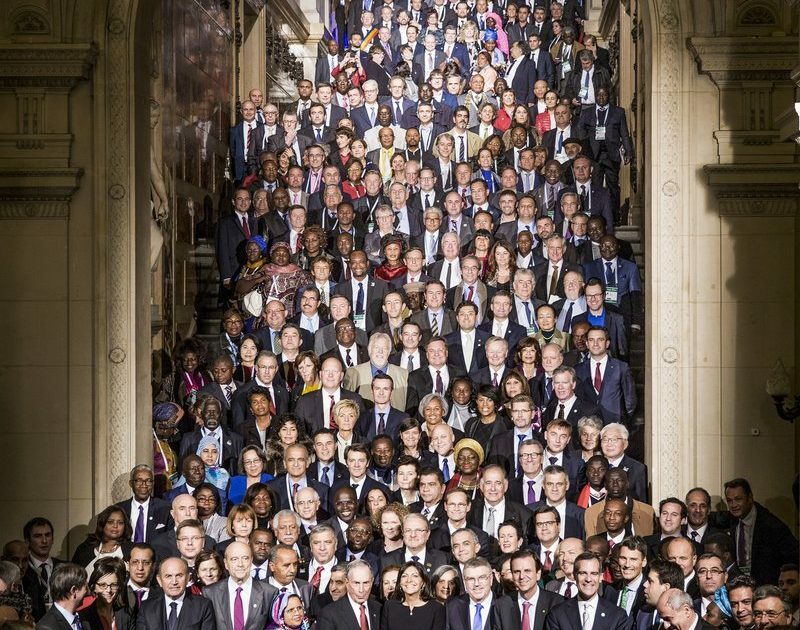 Mayors of the world’s largest cities, representing hundreds of millions of citizens, have launched a petition urging G20 heads of state and heads of government to deliver on their commitments to tackle climate change under the Paris Climate Change Agreement. 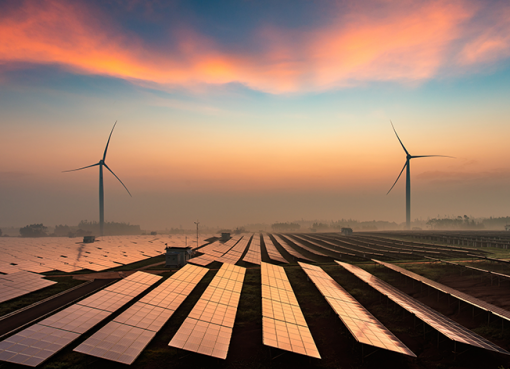 “To deliver on the goals of the Paris Agreement requires unprecedented action: urgent reforms are needed in energy, transport, food and waste –– driving investment in low carbon economies that will create jobs and improve public health. 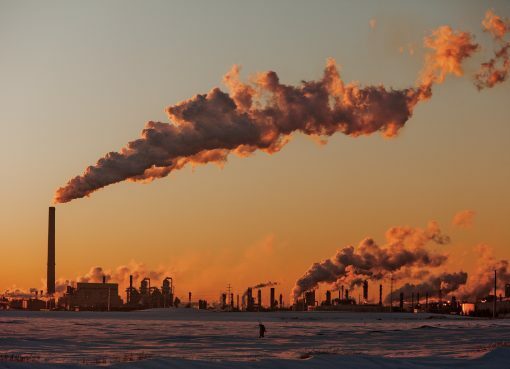 Research by C40 Cities demonstrates that major progress towards these goals needs to be underway by 2020, by which time global emissions need to have peaked”. Read the petition on the C40 Cities website.